The bus workers’ union in Teheran is one of the few independent unions in Iran, and it faces continual harassment by the authorities. Union leaders Mansour Osanloo, Ebrahim Madadi and Reza Shahabi remain in jail (despite hopes recently that Reza would be freed). And in the last fortnight, there have been further arrests. It isn’t clear why the Iranian government is acting now (maybe the possible release of Reza raised the issue up their agenda, or it may be a pre-emptive strike to head off protests about reductions in food subsidies), but whatever the reason it demonstrates that the Iranian regime has no way given up persecuting workers’ representatives. 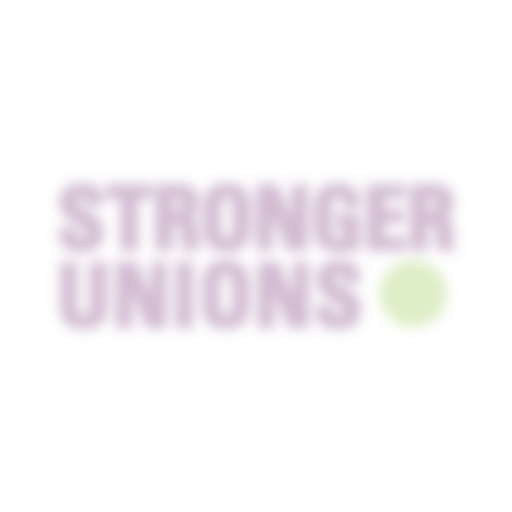 The TUC will be consulting with trade unionists globally – including the International Transport Workers Federation (ITF) to which the bus workers’ union is affiliated – over how to respond. On 3 November, in an internet café. 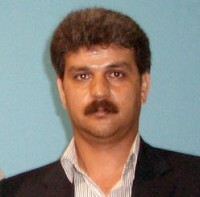 Saeed Torabian, publicity director of the bus workers’ union – who has previously been arrested and then released following international protests – was with fellow trade unionist Gholamreza Gholamhosseini. Gholamhosseini was released on bail from Evin Prison two years ago, after being arrested while attending a Women’s Day event. Shortly after their arrival six men entered and beat them up, yelling that they were thieves. They were then dragged out and taken to prison. After being interrogated, threatened and roughed up, Saeed Torabian was released on bail, but as yet nothing is known about Gholamreza Gholamhosseini – except that he is still being held. Then last Tuesday, Homayoun Jabari, a union member, was arrested when he accompanied the wife of Gholamreza Gholamhosseini to the Intelligence Office to try and discover her husband’s whereabouts. Security agents then went to his home, took away his computer and books and warned his wife that if he didn’t cooperate with them then he’d be staying in custody ‘for a long time’.